We want to hear your views and understand what changes we can make to maximise the value you get out of your BRT UK membership. 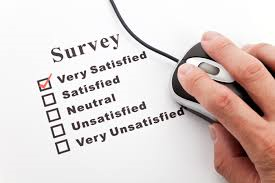 Please take a few minutes time to complete the online survey (see link below). Make sure you to provide your contact details and be in for a chance to win a free place at the BRT UK Conference 2017 worth over £300!